Go down the stairs using the stone lantern as a landmark. Go out of the East Exit of Shibuya Station, and you will find Shibuya Hikarie in front of you. Walk to the right and cross the overpass and go along Meiji-dori Street in the direction of Ebisu. Pass Shibuya Police Station and walk for a little while, and the stone lantern, probably the only one in Shibuya, will welcome you. 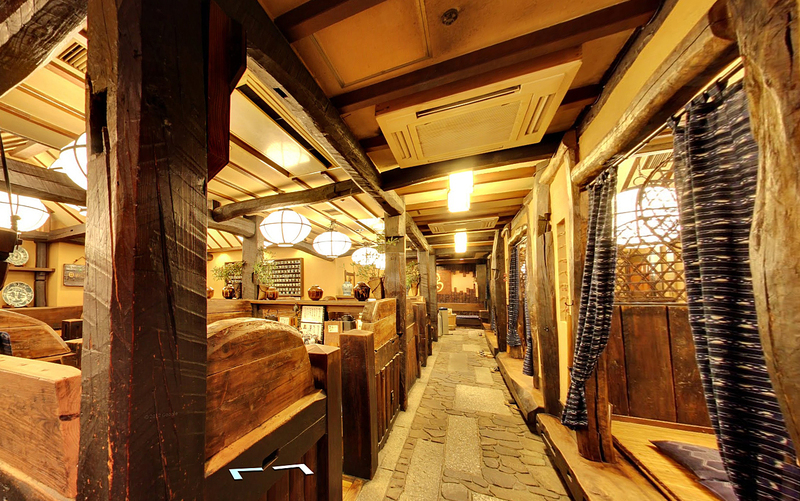 Go down the stairs and enter the restaurant. A country storehouse-like space which makes you forget you are in the basement. When you open the door and step inside, you will see a wide open space with a high ceiling. 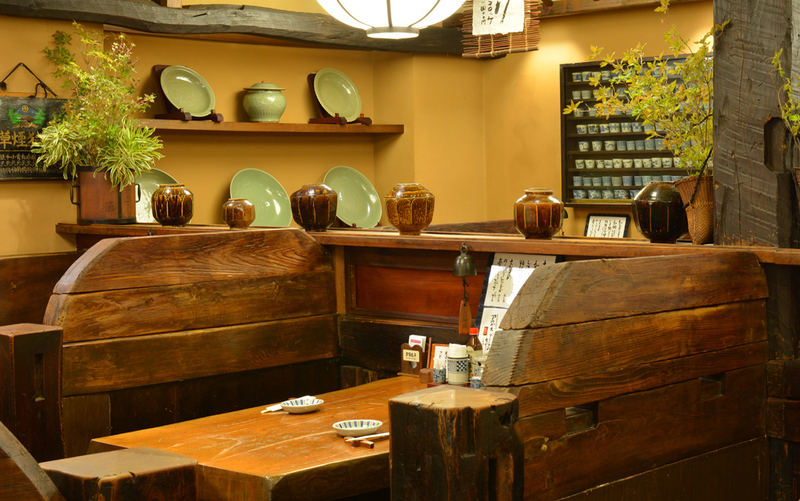 The interior is a country storehouse-like space with a lot of atmosphere: thick tables made of solid wood cut out of a giant zelkova tree and finished with a sanding in which our entire staff took part, and tasteful sobachoko [small bowls for dipping sauce for buckwheat noodles], and other old curiosities. 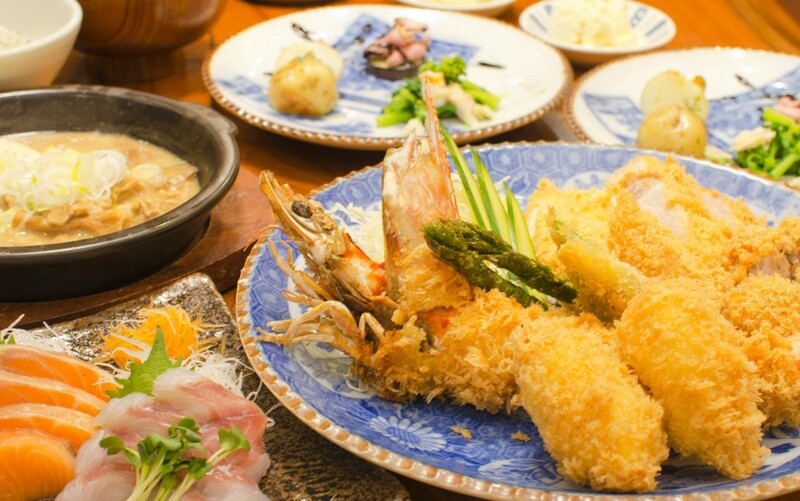 We are aiming to provide a restaurant where you feel like continuing your conversation forever relaxedly, forgetting the time, even though the restaurant is located in Shibuya, the town full of vitality. 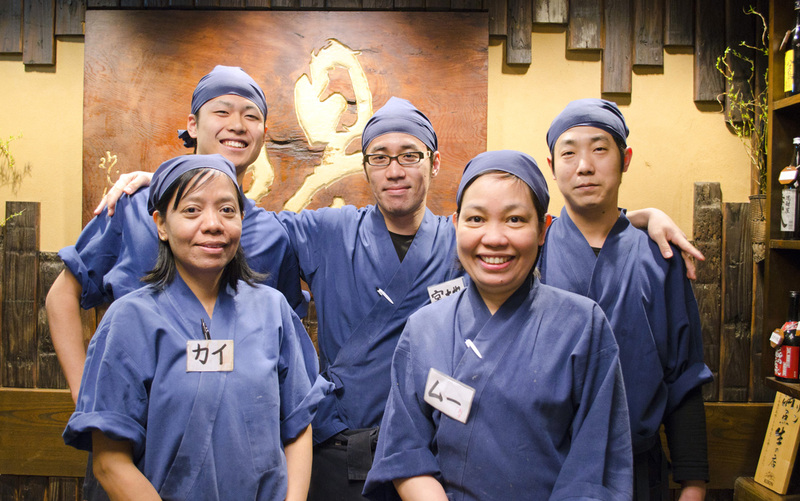 We are taking on new challenges while preserving Katsukichi's tradition. Please use our restaurant with your family, friends, sweetheart, coworkers or important clients. 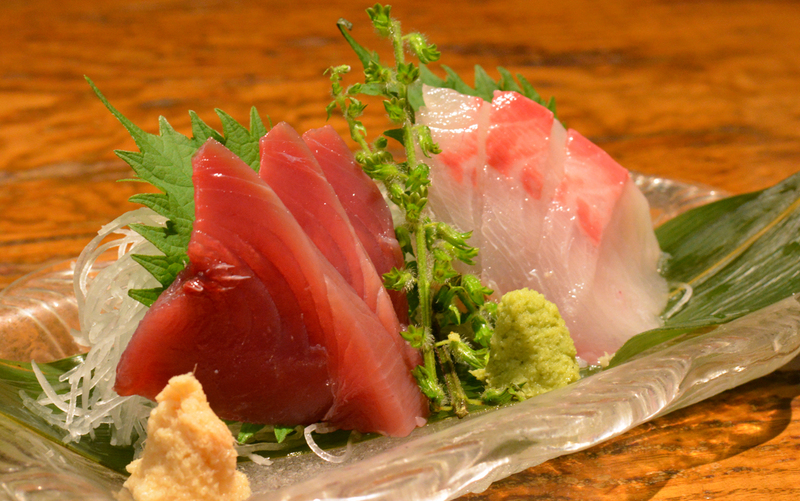 Maybe due to the location in Shibuya, a really wide variety of customers visit Katsukuchi in Shibuya. 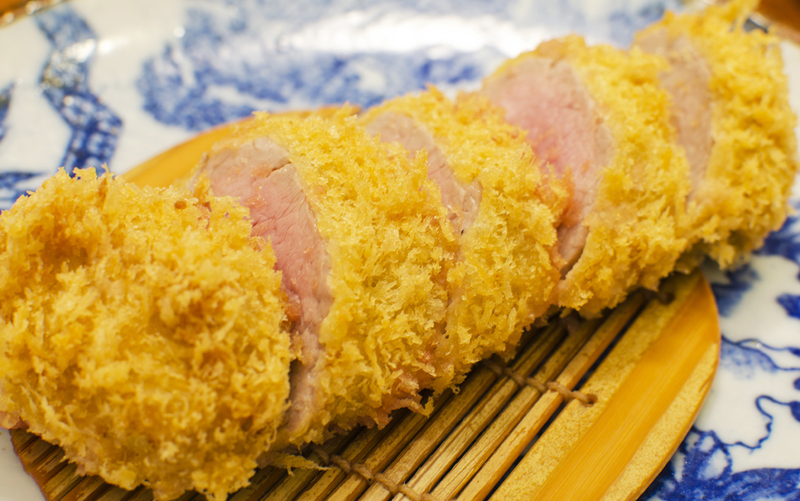 While preserving Katsukuchi's traditional flavors of tonkatsu (pork cutlets), our youthful and high-spirited staff are continuing to take on new challenges so as not to lose to this ever-changing town and its people's energy. Please walk to the south (toward Ebisu) along Meiji-dori Street from the East Exit of Shibuya Station. Cross the overpass to the side where the police station stands and walk for about 130 meters, and you will find a stone lantern, the landmark to our restaurant. There is kinko's Shibuya Store can be found in the next building.